Replace XXX0000 with your project code. 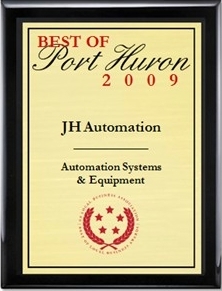 If you need a project code, please contact JH Automation. To create long term client relationships by providing high quality automation equipment, services, and training. To maximize our clients profitability and to keep our dedication and commitment to their needs, our number one priority.